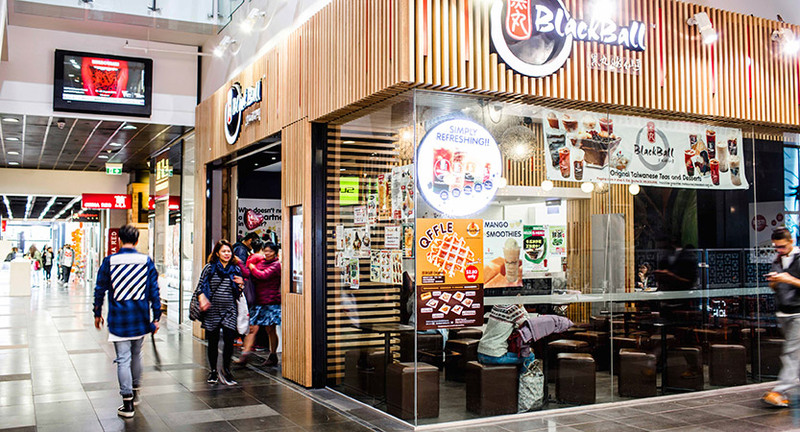 Direct from Taipei, Taiwan, Blackball brings their range of authentic Taiwanese desserts and teas to Melbourne. 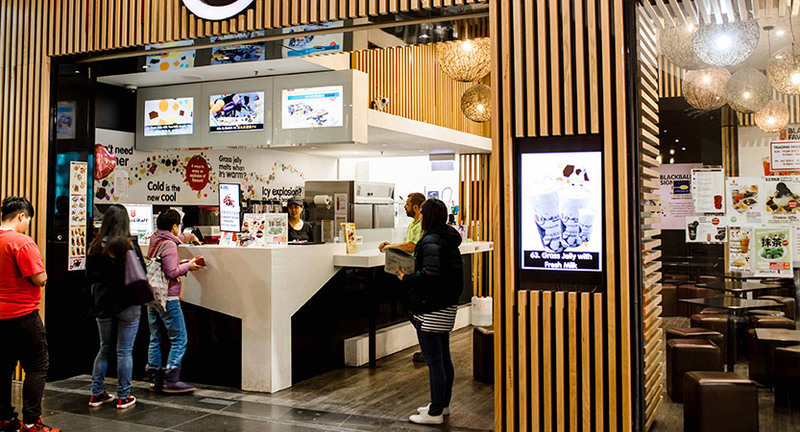 Be seated in the cheery diner to enjoy an authentic Asian dessert, choosing from a long list of waffles and bubble teas, with loads of toppings. 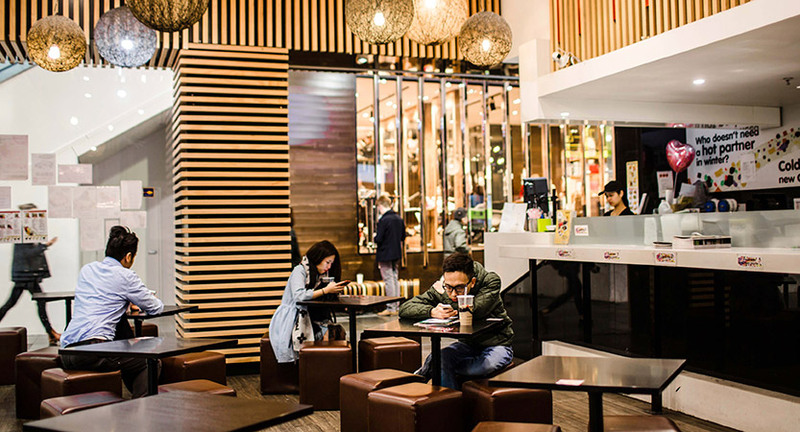 Iceberg teas or hot teas, traditional, milky, and melon teas – all with your own measured sweetness and temperature – it’s the best boba in town! 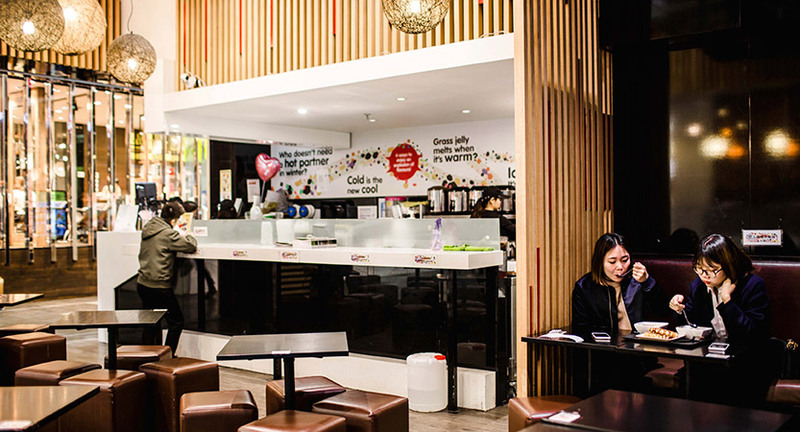 Choose Blackball’s signature mix of taro balls, sweet potato, grass jelly and red bean, or make up your own mix, either way you won’t be disappointed. 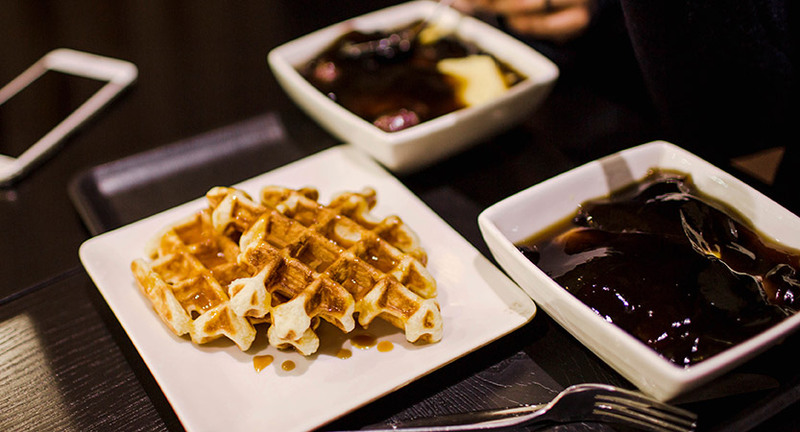 Blackball’s quick, friendly service and plenty of options will have you bouncing back again and again.